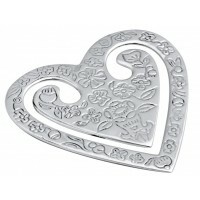 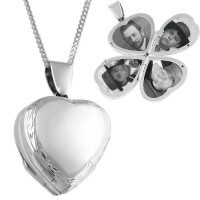 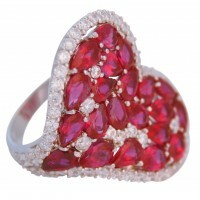 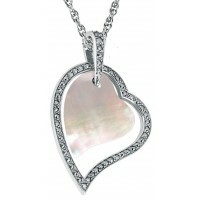 Made from hallmarked sterling silver, our medium engraved heart pill box takes inspiration from the Art Nouveau period. Featuring a detailed patterned engraving on the lid, this delicate heart shaped pill box could make the perfect and most treasured gift for a special someone. 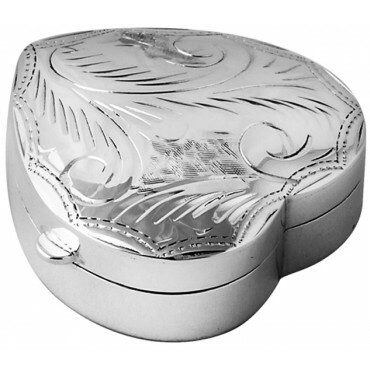 With a hinge on the side, this pill box opens via a small catch on the right hand side of the box.